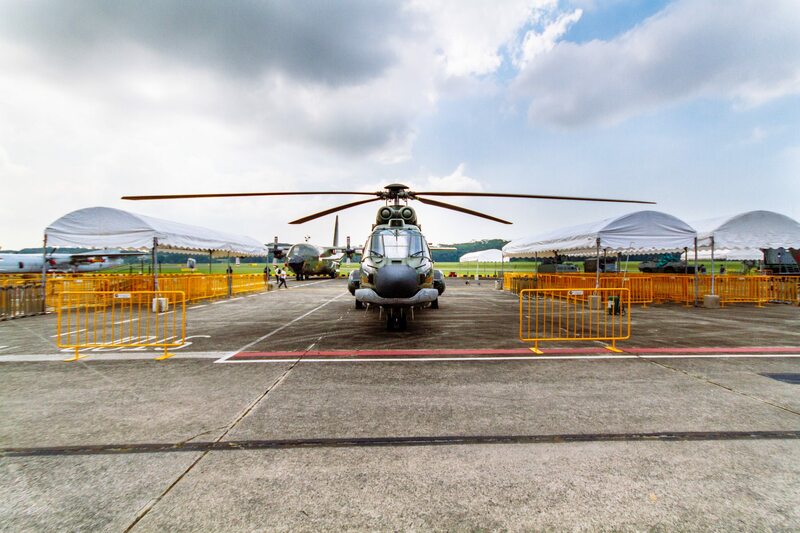 Paya Lebar Air Base Open House is Back! 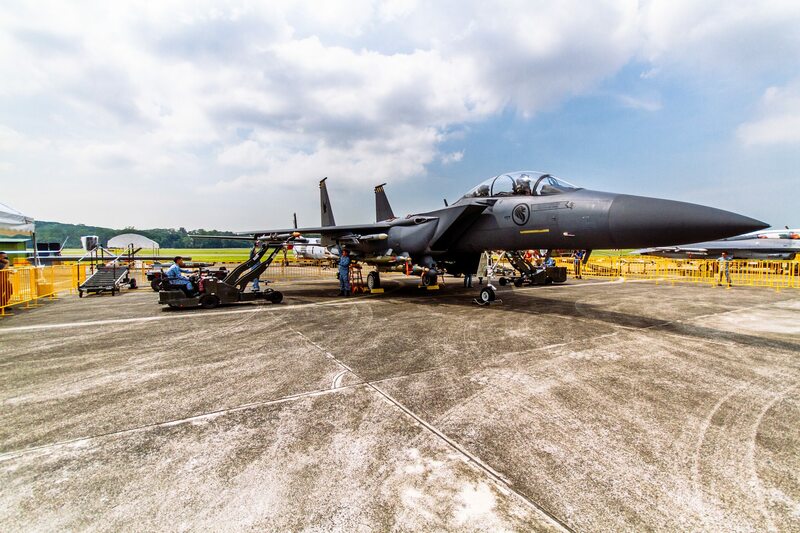 After a 5-year break, the Republic of Singapore Air Force (RSAF) Open House is BACK this weekend Saturday to Sunday (May 21 to 22) at Paya Lebar Air Base. Themed Defending Our Skies, visitors can expect action-packed 30-minute aerial displays showcasing the RSAF’s planes and helicopters as well as demonstrations such as the fighter aircraft arming operations by the RSAF weapon load crew, security and enforcement operations conducted by the Singapore Armed Forces (SAF) Military Working Dog Unit and performances by the SAF Red Lions Parachute Team. 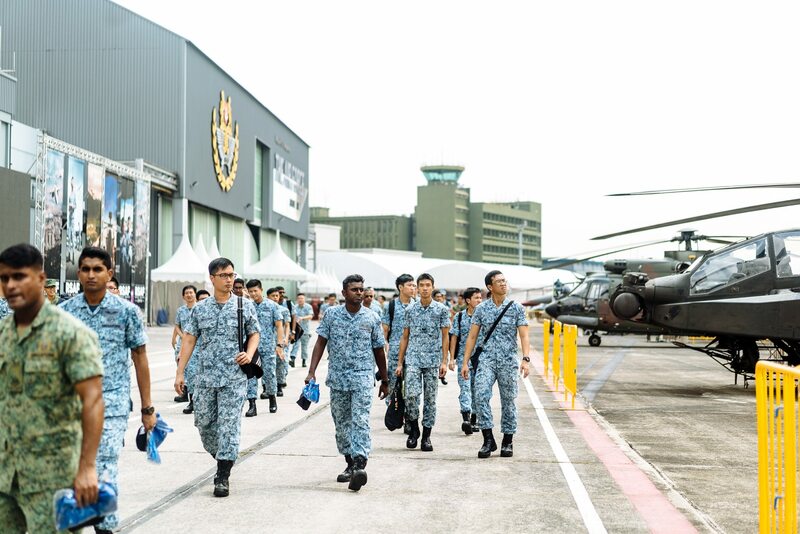 Other activities include the more than 20 types of aircraft and weapon systems on static display and the RSAF Pavilion which is an exhibition gallery that features the RSAF’s history and transformation, its full spectrum operations, as well as stories of its airmen and women in action. Visitors can also try their hand at the various aircraft and weapon system simulators, as well as other aviation-related games and for the young ones, there is the Carnival Zone which features activities such as Drone Flying Games and the uniformed photo booth where visitors can take a souvenir photo of themselves in the pilot flight suits or other RSAF uniforms. 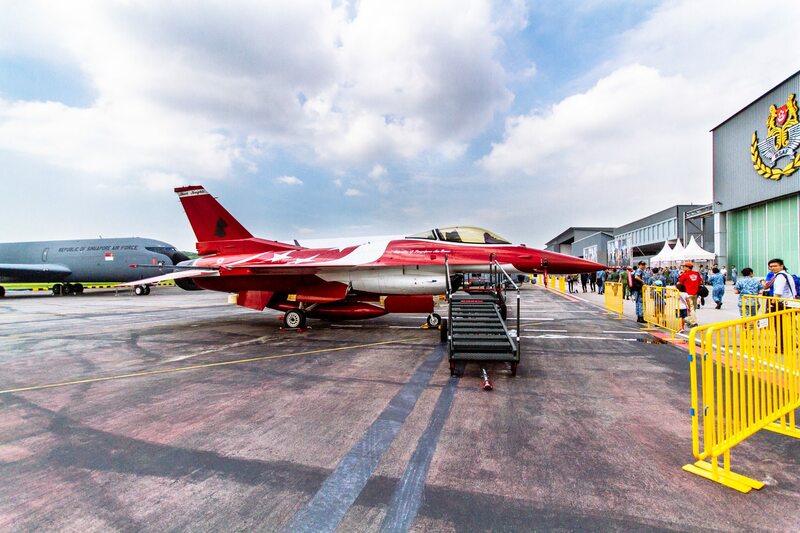 Admission to the RSAF Open House 2016 (#ROH16) is free for all visitors! 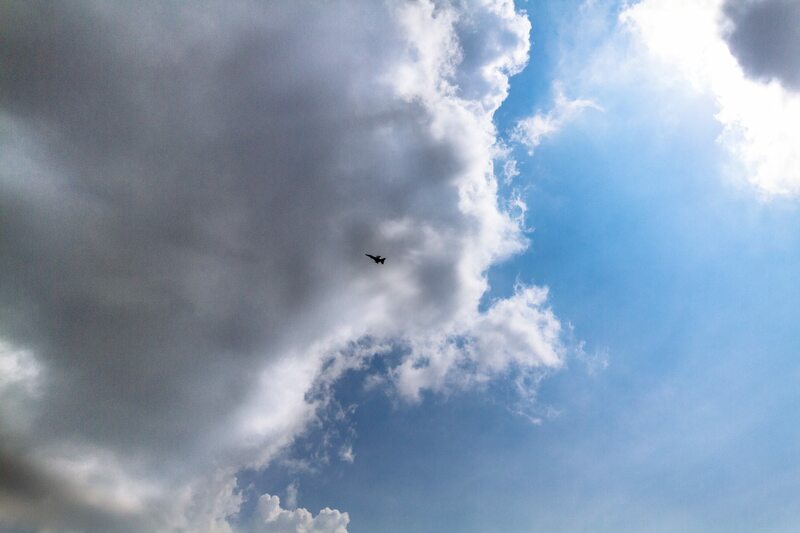 It is happening at Paya Lebar Air Base on 21 & 22 May, 9am to 6pm daily. 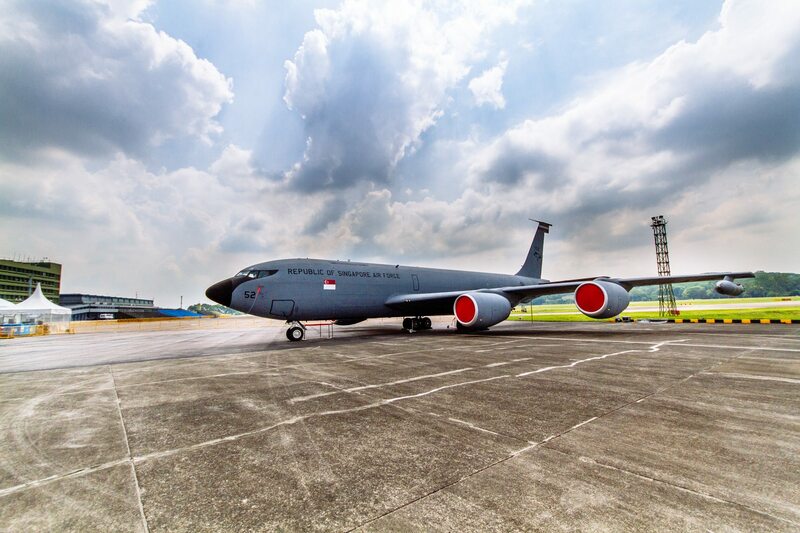 PUBLIC PARKING WILL NOT BE AVAILABLE AT PAYA LEBAR AIR BASE. Alternatively, visitors can take SBS Bus No. 90 and alight at Air Force Museum stop. Registered Taxis with the Land Transport Authority, (taxis from Comfort, CityCab, SMRT, Trans-Cab, Premier and Prime) are allowed to stop at designated drop-off point.